My book club, the Literary Lushes, read an amazing book back in September and I have been on the hunt for a book that captures my attention in the same way. 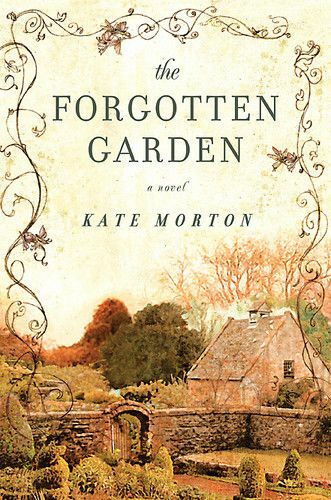 The book we read was The Forgotten Garden by Kate Morton - truly one of my new favorite books. The Forgotten Garden weaves multiple histories together trying to uncover the story of Nell and her unknown past. The reader follows Nell on her search for her identity and birth parents and also in side by side chapters, the reader follows Cassandra, Nell's granddaughter on the same journey. Cassandra picks up the search after her grandmother passes away and along the way she learns about an unexpected inheritance. Combining an English estate, an abandoned cottage and a mysterious garden that has been walled off so no one knows about it, of course the book leaves me with no choice but to fall prey to the story unfolding. The book combines mystery and wonder with amazing story telling that keeps you turning the pages long after you should have fallen asleep. At first I thought it would take me a few weeks to get through the book because of my busy schedule and the length (549 pages). But as soon as I cracked open the book, I couldn't put it down. I just kept reading, giving up other wants because all I wanted to do at the time was find out the secret at the end. I love when books do that to you! For more information on the book, click this link to go to the website, where you can even hear a video from Kate Morton herself. So now, I'm searching for a book that keeps me turning the page and holds my attention from the word “go.” So I'm asking you, my lovely readers - do you have any book suggestions to share? I love books that uncover the past, that offer a little bit of mystery (but nothing scary). Please send your suggestions my way; by either commenting below, tweeting a title (@lindsaytolar) or e-mailing me (lindsay [at] pursuitofpink [dot] com). 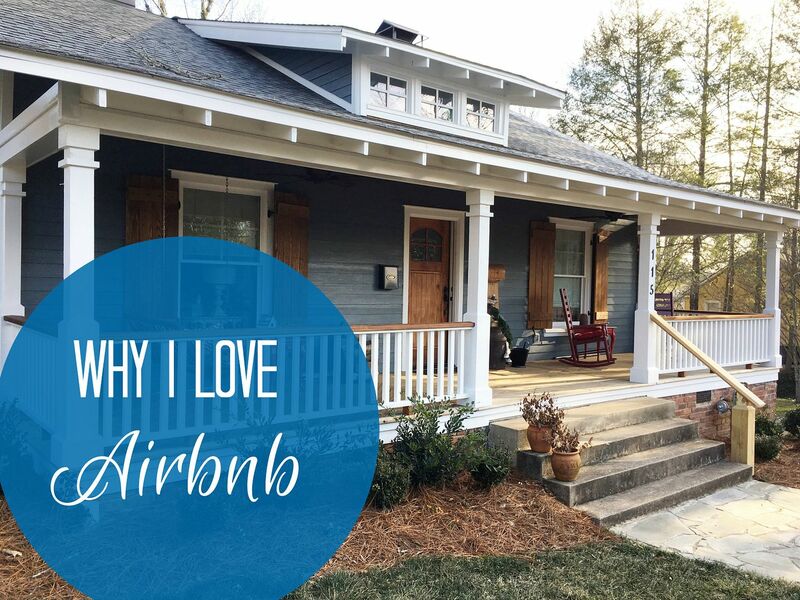 I’d love to hear your good read suggestions. That book really sounds like "The Sisters", a book I read awhile back. It's good, but I'll warn you there's not a fuzzy ending. I actually recently read Peter Pan for the first time and was completely charmed. I've liked all of the Kate Morton books. I loved this book as well! Wildflower Hill by Kimberly Freeman & Winter Sea by Susana Kearsley are quite good and along the lines of what you are looking for. RussianWinter by Daphne Kalotay is also good!